Friday 28th, Saturday 29th and Sunday 1st March 2020. 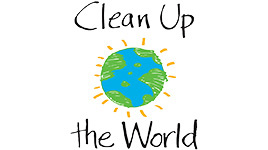 Register now on the Spring Clean page. 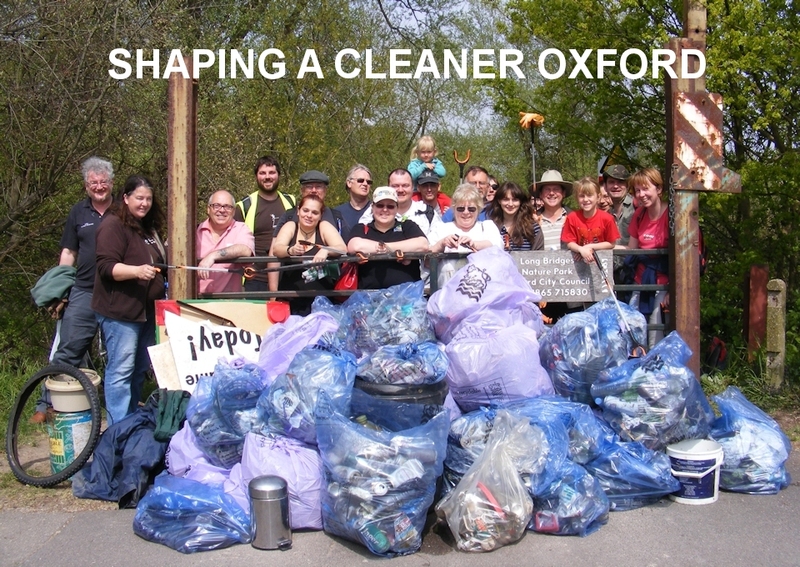 OxClean is an Oxford Civic Society initiative dedicated to keeping Oxford clean and tidy all year round – ensuring that our beautiful city is a welcoming and pleasant place for people to live, work and visit. 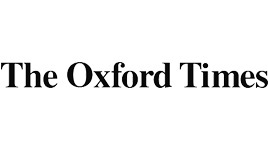 We work in partnership with Oxford City Council, The Oxford Times and local community groups and schools. We have achieved a great deal but there is still much work to be done while litter continues to be dropped, blown around and to accumulate in our streets and public places. 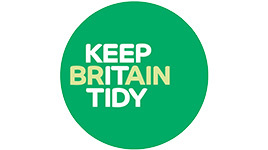 We tackle the problem with a range of activities which increase litter awareness and personal responsibility. 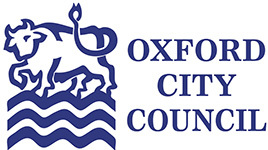 We lobby the City Council and other organisations to improve facilities and services.